The Secretary of the Moto’otua 1 Ward of the L.D.S. Church, Frank Jessop, is not a happy person. 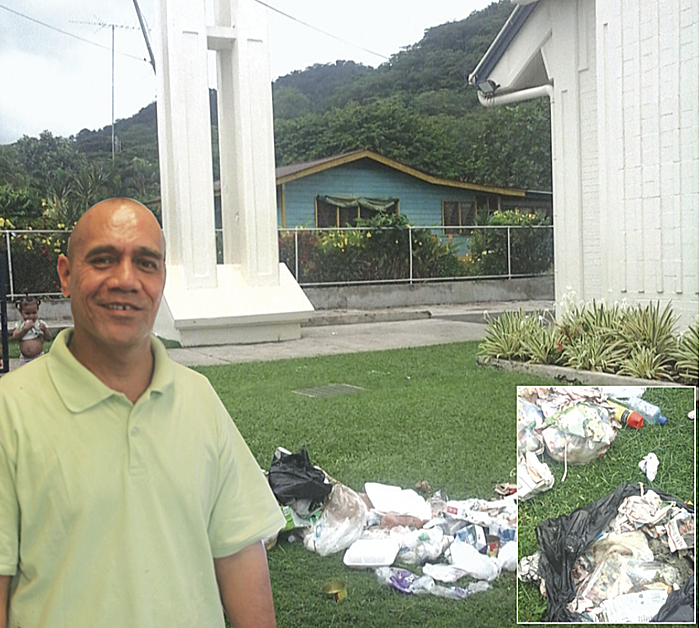 Mr. Jessop came to the Samoa Observer to express his disgust at the behavior of some members of the public who have developed the habit of throwing rubbish in their church compound at Moto’otua. Secretary of the Church said this is not the first time this has occurred. 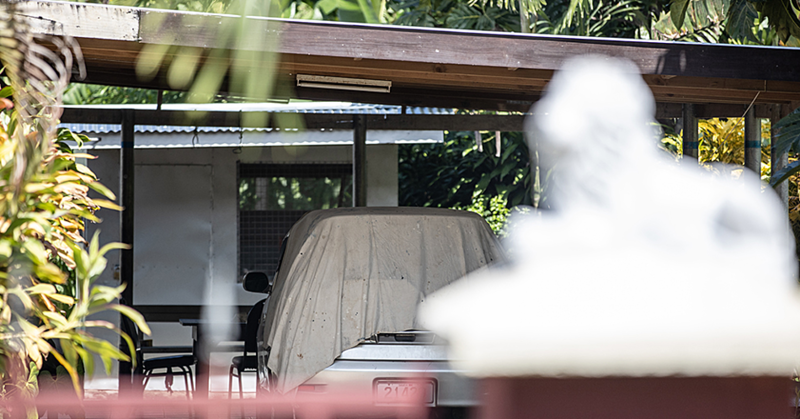 “It all started in the beginning of this year when some of the church members came to clean up the chapel and saw bags of rubbish being thrown inside the compound of the church,” said Mr. Jessop. Mr. Jessop said it’s frustrating to see this happen because it’s the children of the members of the church who have to clean up. “What really boils us up is the fact that even toilet papers and things that are used in the toilets are being dumped in the church compound,” he said. “They just chucked it in the compound and then the stray dogs come and tear those rubbish bags and then it is everywhere. “Whoever is doing this thinks it’s funny but it’s not. They think nobody can see them but little do they know God is watching their every action. Mr. Jessop went on to say that this is not funny anymore and their church is not a rubbish dump. “We didn’t make any complaints to M.N.R.E. 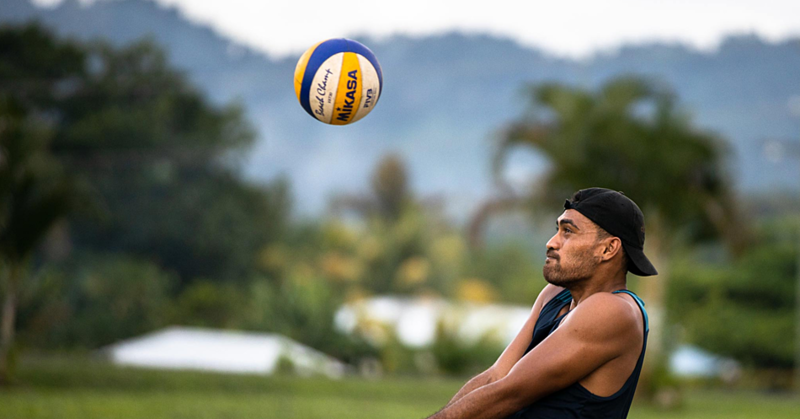 because we don’t know who is doing this,” he told the Samoa Observer. “So this was the only way that our leader had thought of because maybe if the person who is doing this sees it in the paper maybe they would stop. “Even this morning when we came to the chapel there was rubbish everywhere so we cleaned it up because who else is going to do it? 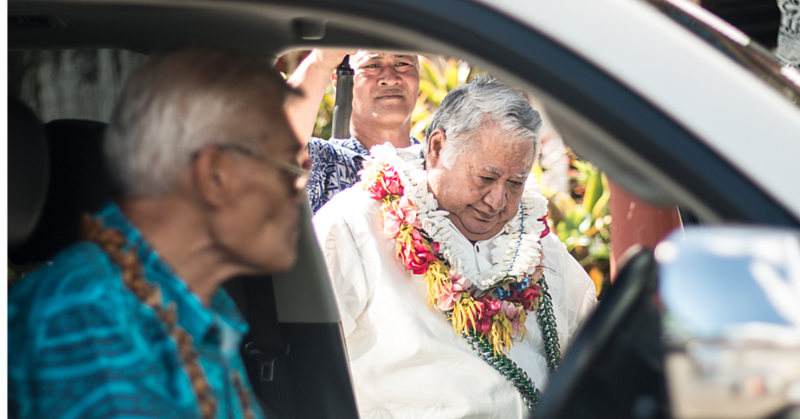 “We covered our hands with plastic bags and we picked up toilet papers and some disgusting things because I know everyone in Samoa know that wherever there is an L.D.S Church the compounds are always clean and neat. Mr. Jessop’s message to whoever is doing this is that their church compound is not a rubbish dump. “Please this is not Tafaigata rubbish dump, this is a church compound,” he said.